A true story about love, told with rich narrative skill: a poor cowherd and a rich farmer’s daughter overcome all limits and obstacles put in their path to achieve the dream of spending their lives together. 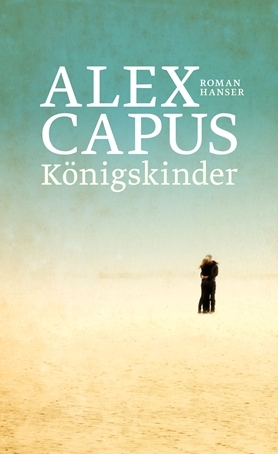 Alex Capus relates their adventure set against a panoramic backdrop of world history, beginning in the here and now. Max and Tina are snowed in on an alpine pass and have to spend the night in their car. To pass time, Max tells a story that begins in the mountains and goes back centuries. It is set during the time of the French Revolution, a time of change and upheaval in Europe: Jacob, a servant from the Gruyère region, falls in love with Marie, the daughter of a rich farmer. Marie’s father wants to get rid of the boy and first sends him to the military and then to the court of Louis XVI as a cowherd. People are so moved by Jacob’s misfortune that Marie is brought to Versailles. Alex Capus proves once again to be a master of tales based on true stories — a thrilling adventure across centuries.